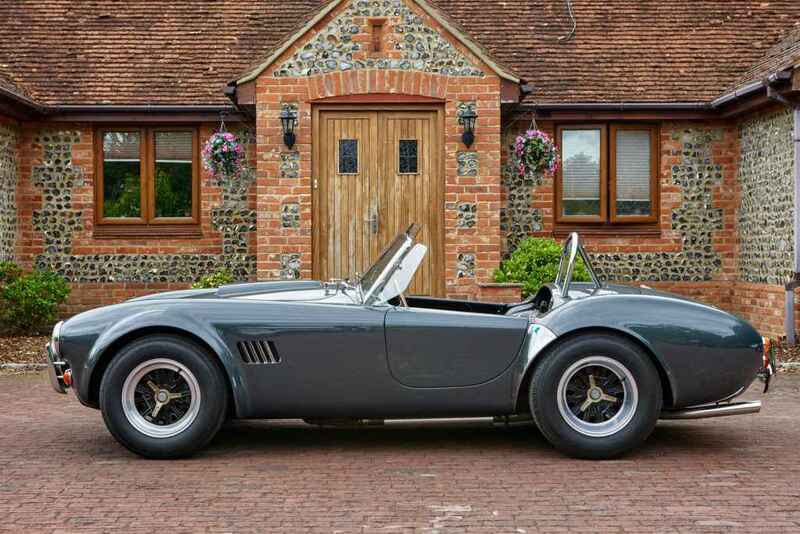 Redline Engineering UK offers for sale this AC Cobra Lightweight. 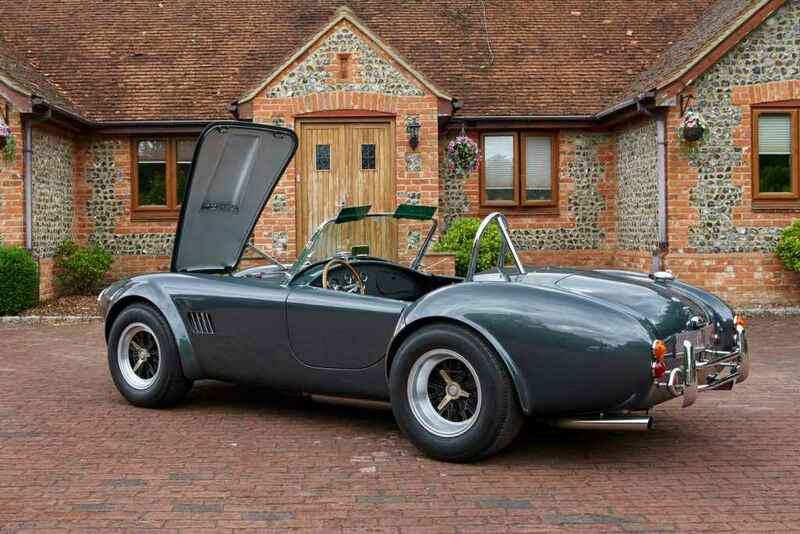 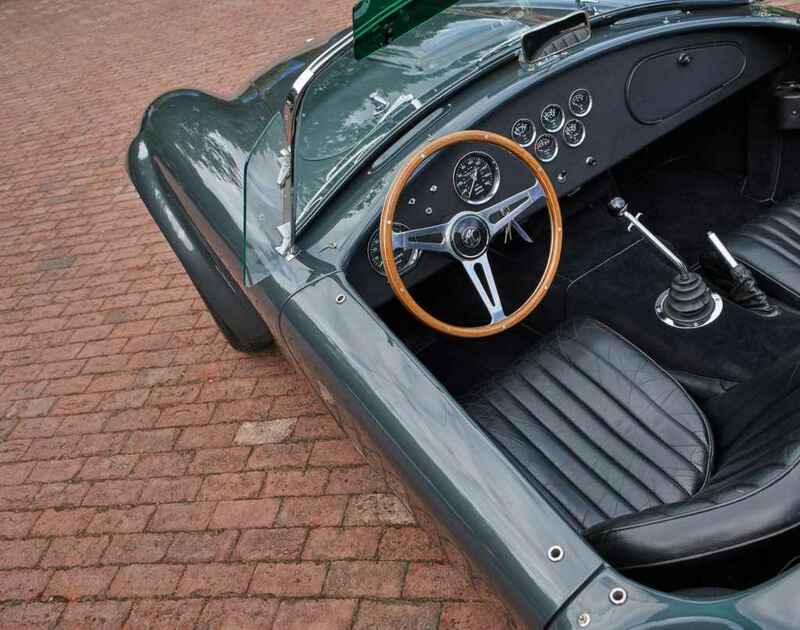 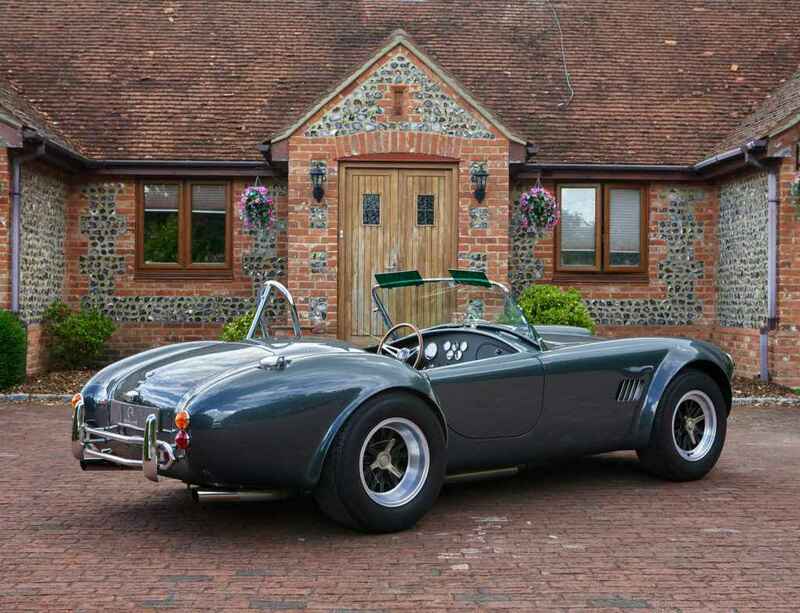 Delighted to offer for sale this very original AC Cobra. 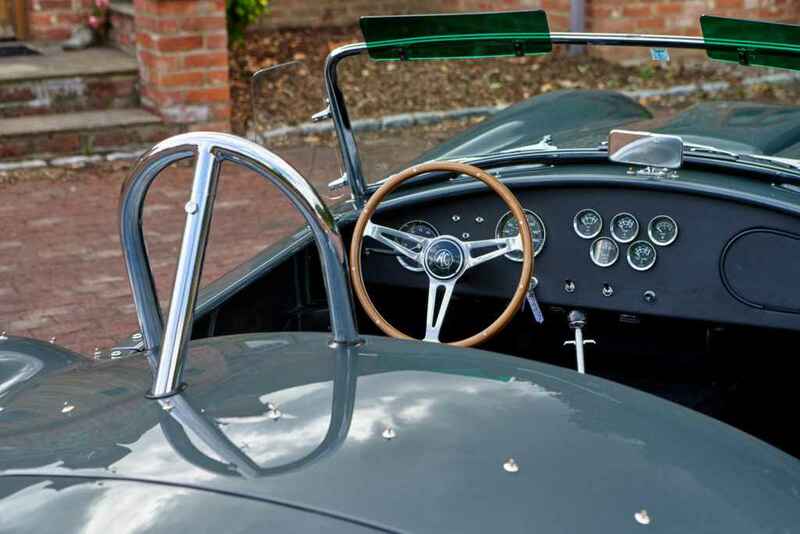 Built at historical Brooklands race track in Weybridge surrey, first registered 1st April 1991. 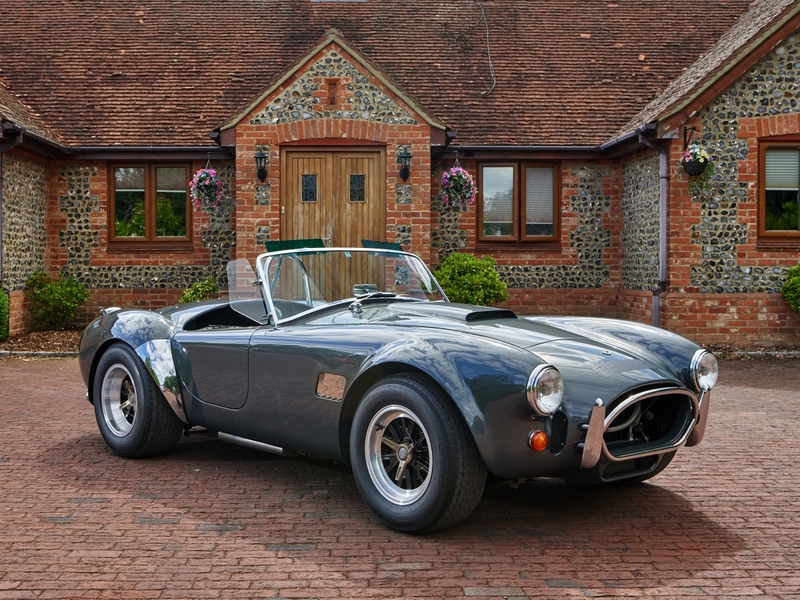 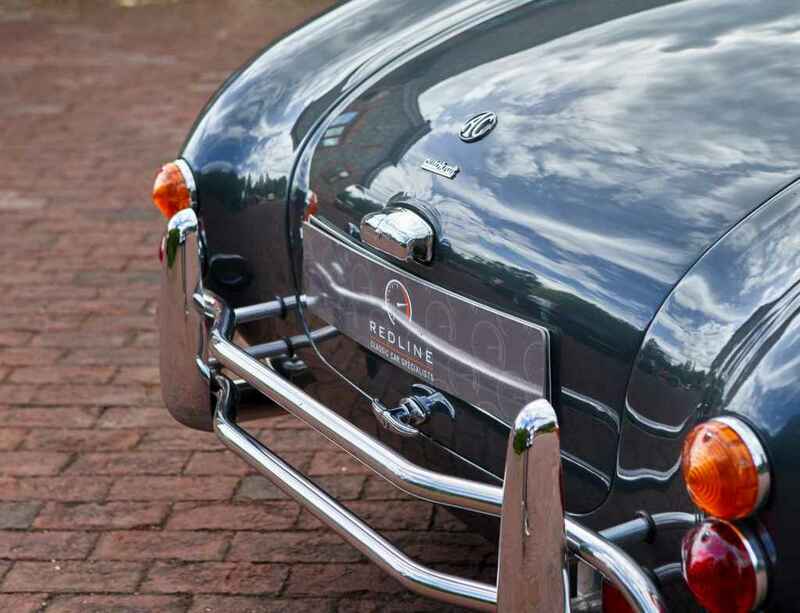 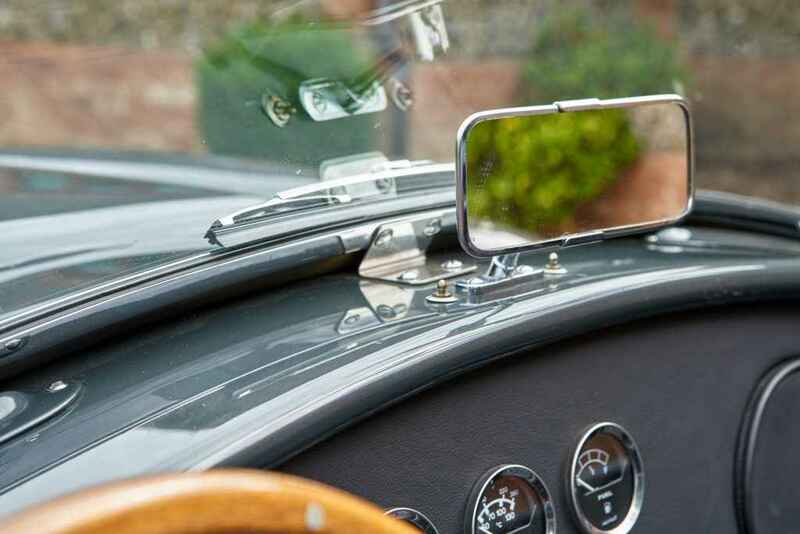 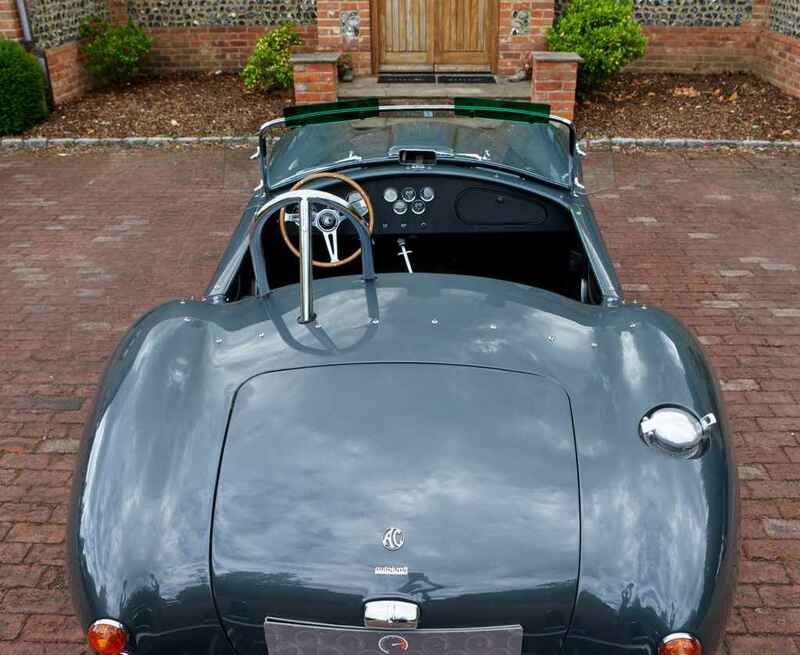 These wonderful hand built sports cars were produced using traditional coach building methods. 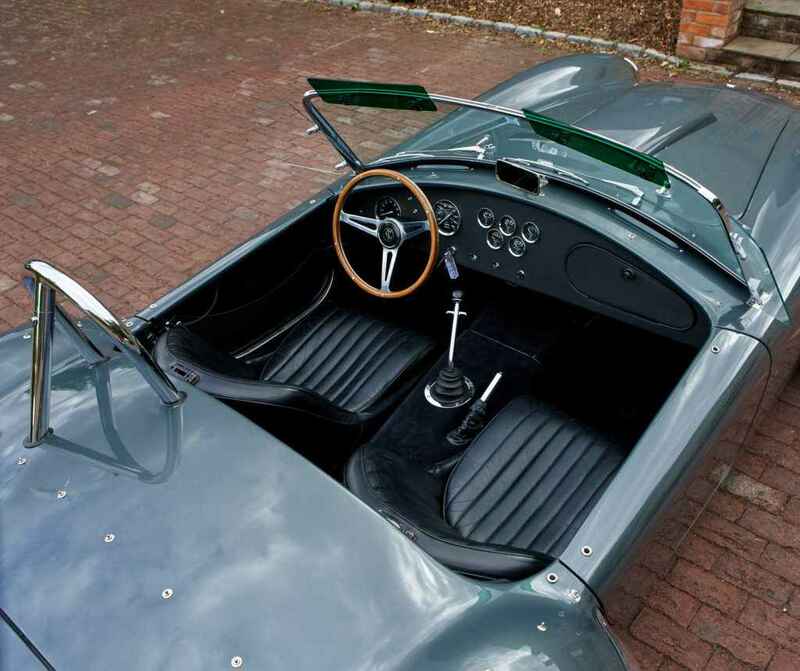 Hand built from ladder frame chassis through to hand made aluminum paneled body using traditional skills and tooling. 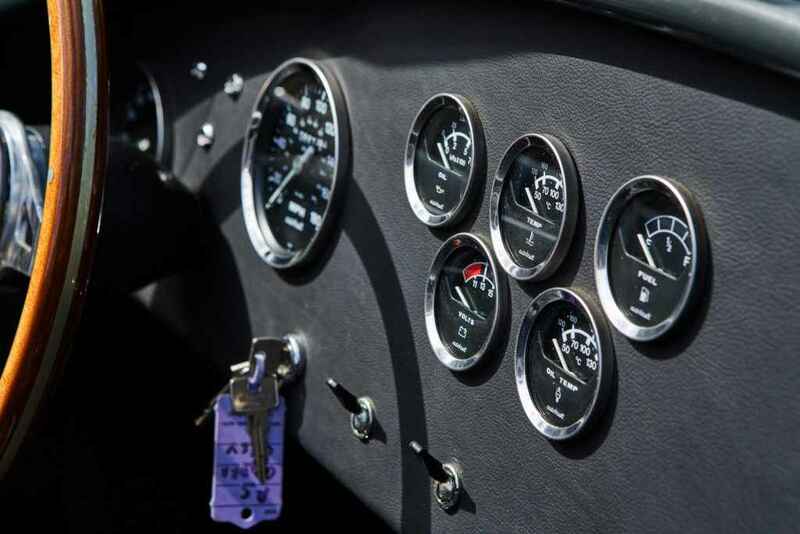 Each engine hand built, interiors trimmed with finest leathers and carpets. 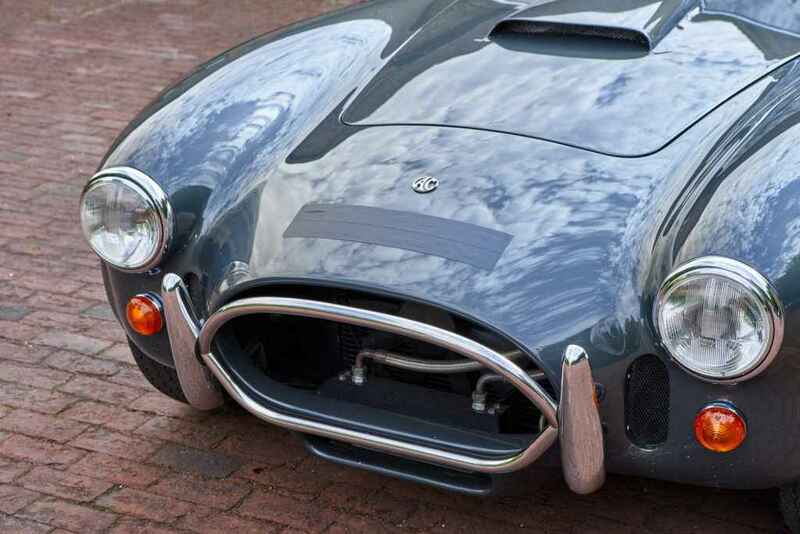 AC Cars claim each car had over 2500 man hours go into manufacture each of car. 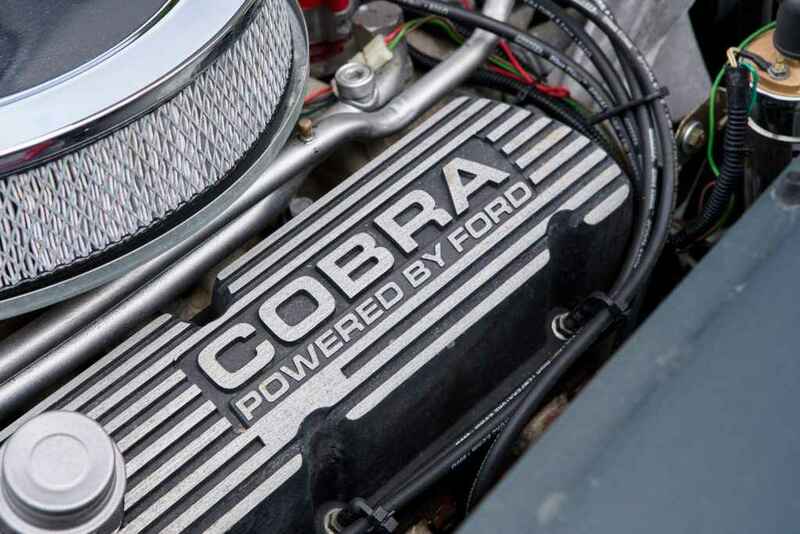 Lightweight examples have always been very rare desirable Cobras to own and this one is no exception, Documented in both “Shelby World Register” and AC Owners Club Register. 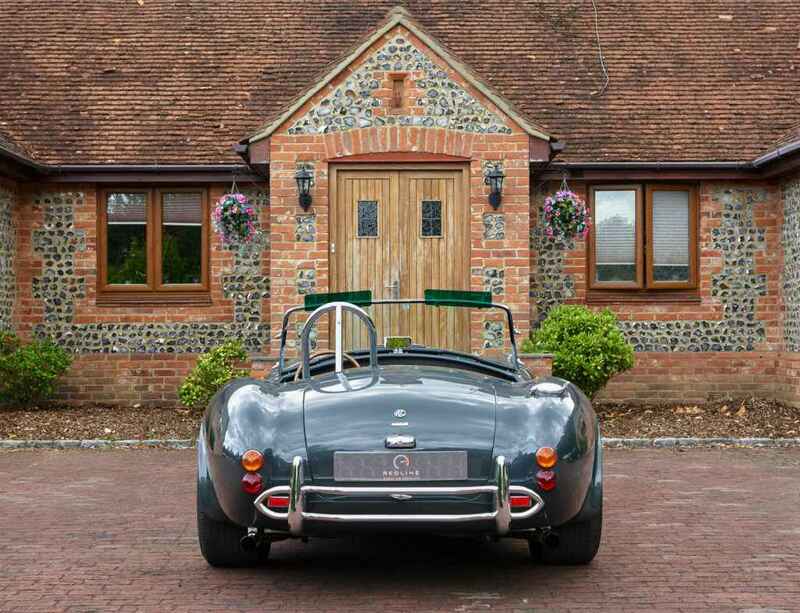 Finished in Rolls Royce Graphite Grey. 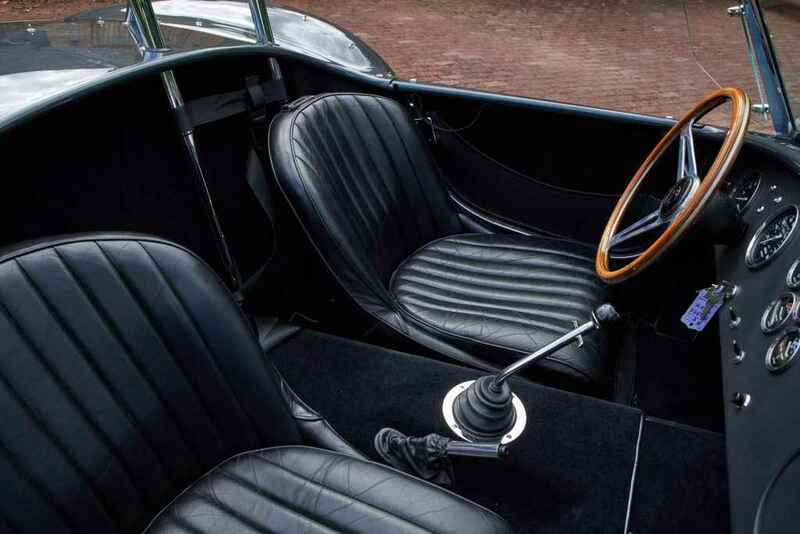 Black leather interior complimented with Black leather bound carpets. 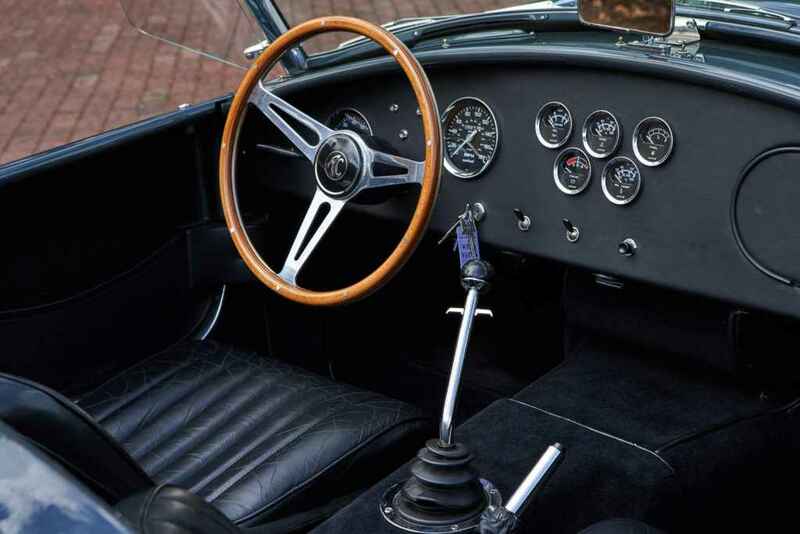 Lightweight dash with Matching AutoKraft instruments, Mota-lita wood rim steering wheel, chrome MkIII style gear lever. 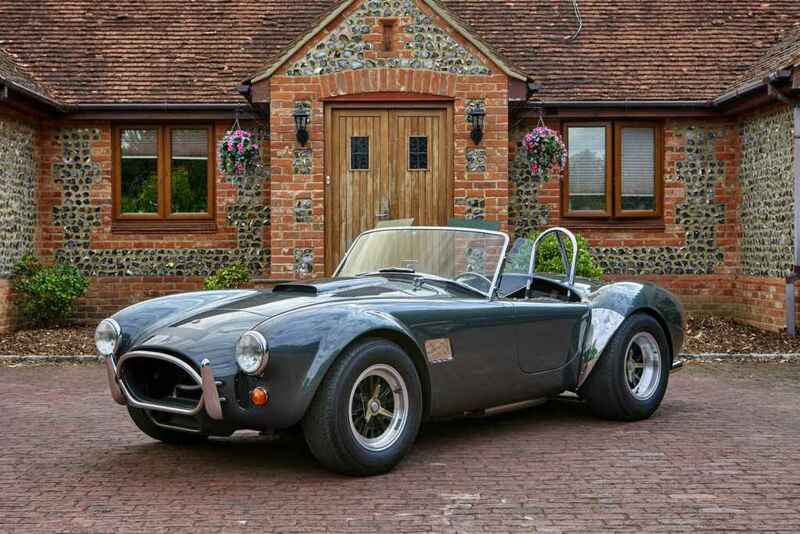 Factory fitted 5.0ltr Ford SVO 302 V8 engine with 350BHP, 5-speed manual gearbox, 8,800 miles, 2 former owners from new. 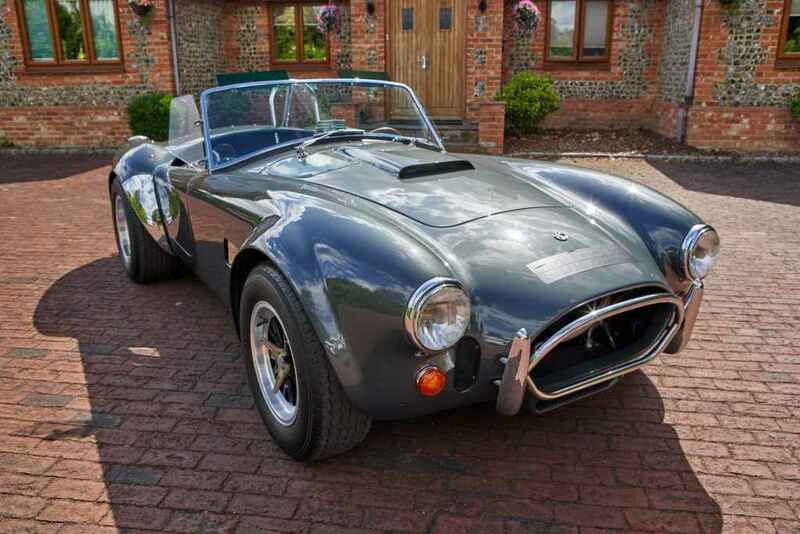 Exported new to Japan in 1991 where it stayed until returning to UK in 2009. 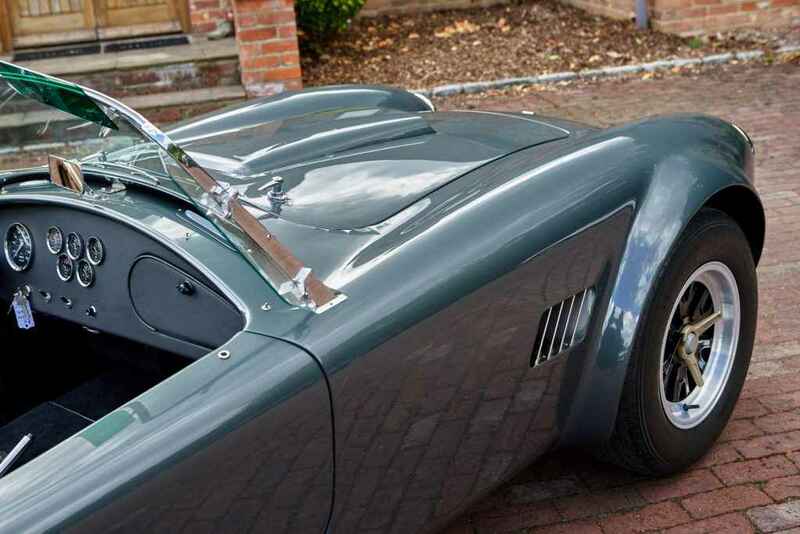 Excellent spec including the following – 15″ Halibrand wheels with polished wheel spinners, chrome stone guards, Perspex sun visors, glass wind wings, chrome drivers roll bar, 4 point drivers harness, just completed full routine service by ourselves Redline Engineering UK. 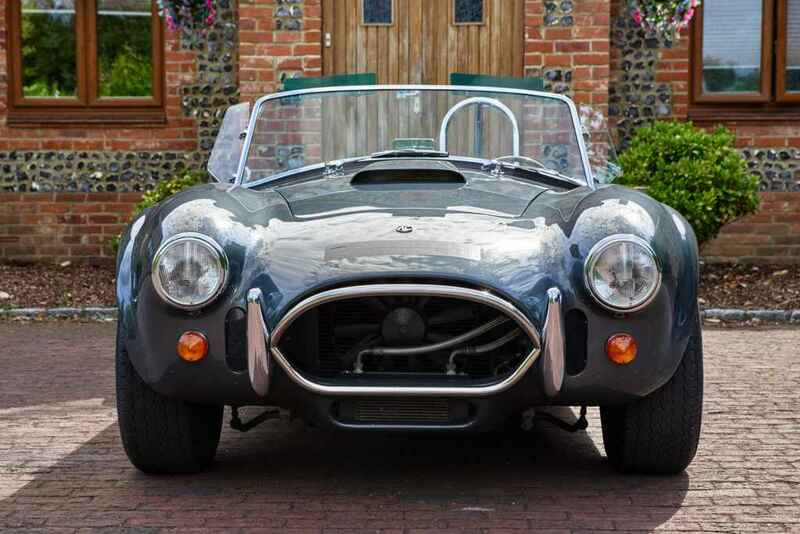 MOT until May 2019, all matching numbers, stainless sports exhaust tail pipes, full Mohair weather equipment / Mohair tonneau cover & tool kit,. 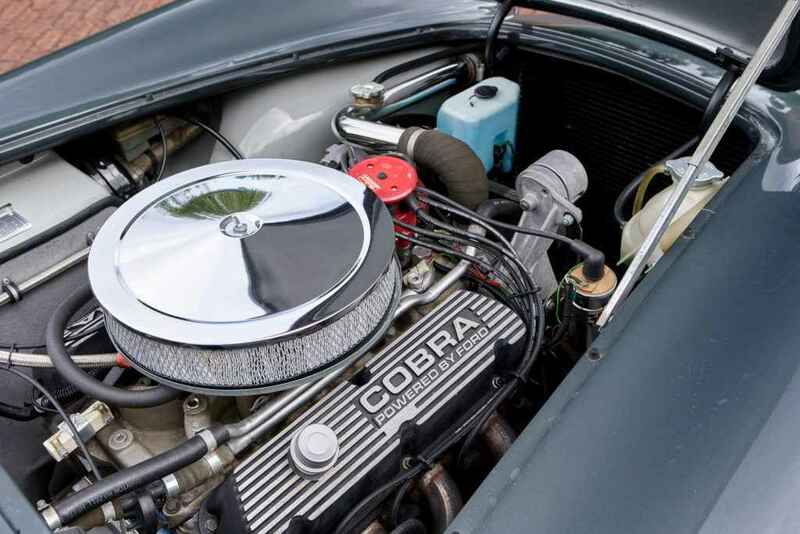 Detailed documented history file with all old TAX disc’s MOT’S service bill’s / invoices from both Redline Engineering UK and Thunder road. 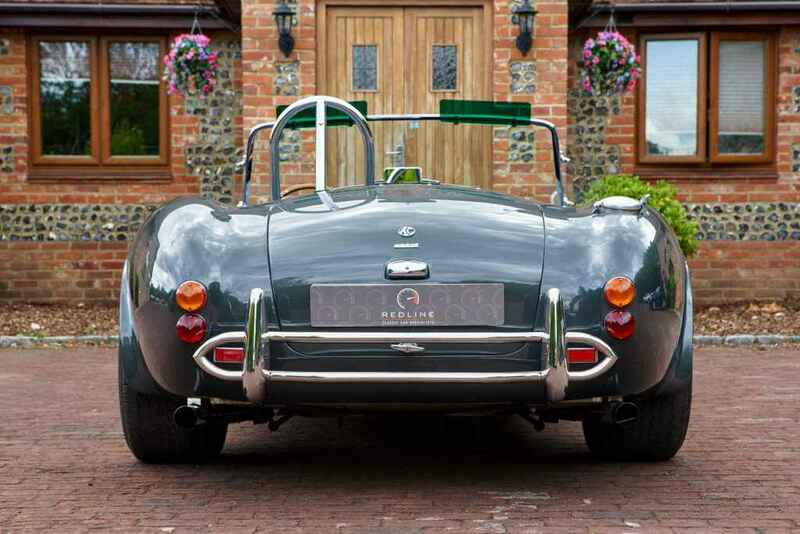 Redline anti roll bar handling kit. 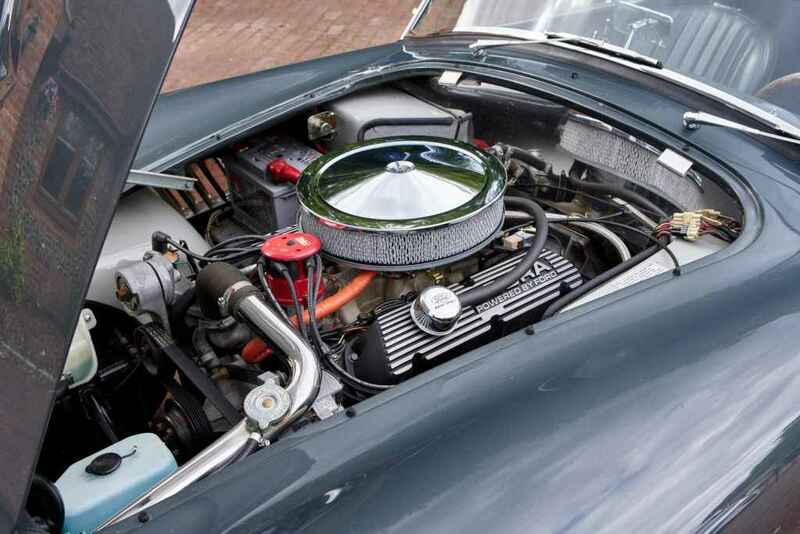 Documented photos of work completed by Redline – reporting clean bill of health. 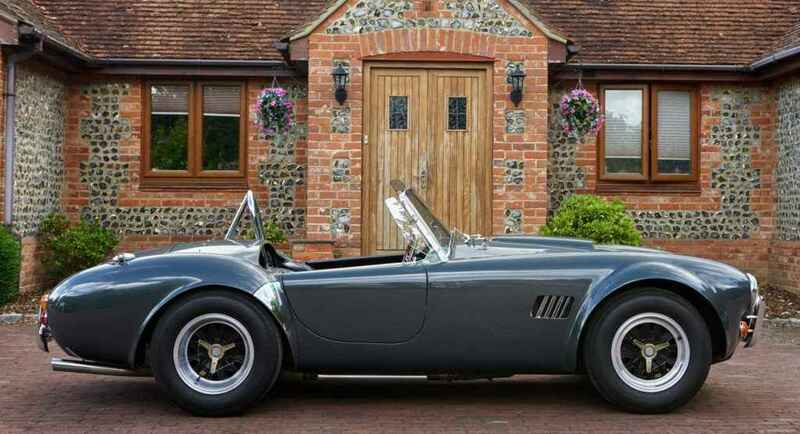 This is a unique opportunity to acquire an ultra – rare original AC Cobra Lightweight, A very original example that’s been used and enjoyed over last 27 years, signs of paint wear and tear that one would expect of a car of this age however this beautiful car draws your eye from every angle while listing to fabulous V8 engine all day everyday. 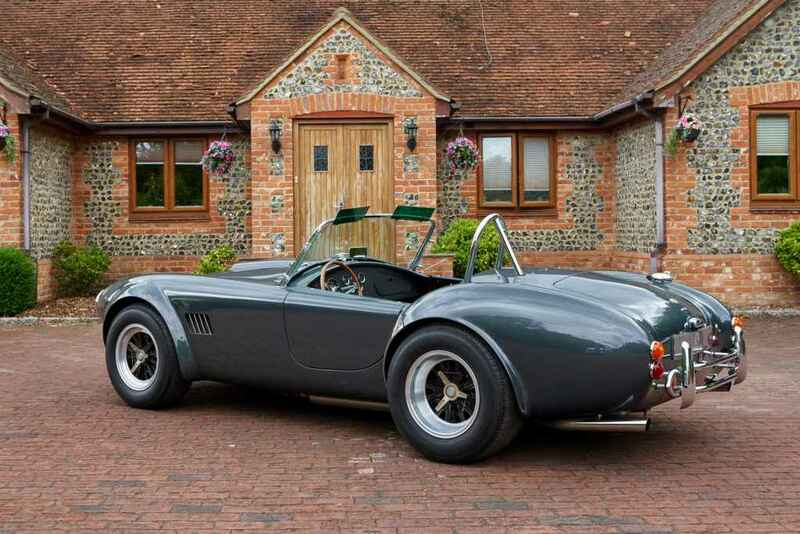 If you’re interested in this AC Cobra or any other classic car we offer for sale, view our full range of stock here.